The chair of the Surrey School Board says a better planning process is needed to deal with the city’s overcrowded classrooms. The chair of the Surrey School Board says a better planning process is needed to deal with the city's overcrowded classrooms. 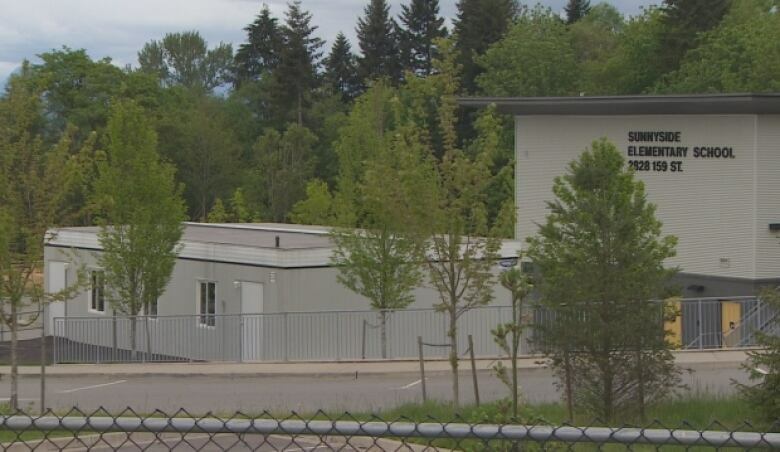 About 7,000 students in the district learn in portables and schools like Earl Marriott Secondary and Lord Tweedsmuir Secondary are over capacity. "By trying to look at it globally, enrolment at B.C. school districts is declining," said Shawn Wilson. "Well, [that] isn't [Surrey] and that one is growing tremendously and I think we need recognition of that. I think the funding formula needs recognition of that." Provincial funding for new schools is doled out based on enrolment numbers but projected growth isn't considered. Premier Christy Clark, who recently announced the creation of 2,700 new classroom spaces in Surrey, said she is looking at ways to improve the system. That's welcome news in Surrey, which takes in about 800 new residents a month. Education activist Maria Myers said part of the problem is developers are building new townhomes and condo towers in neighbourhoods where the schools are already overflowing. "I can go to my school secretary tomorrow and ask her how many students we have and I can go the next week and it will be a completely bigger number." Wilson said it is going to take a collaborative effort from the city, province and education community to come up with a solution. "I'd like to see a working committee where our planning staff, perhaps an assistant superintendent, maybe a couple of city councillors and also some people from the capital department of the provincial government working together." 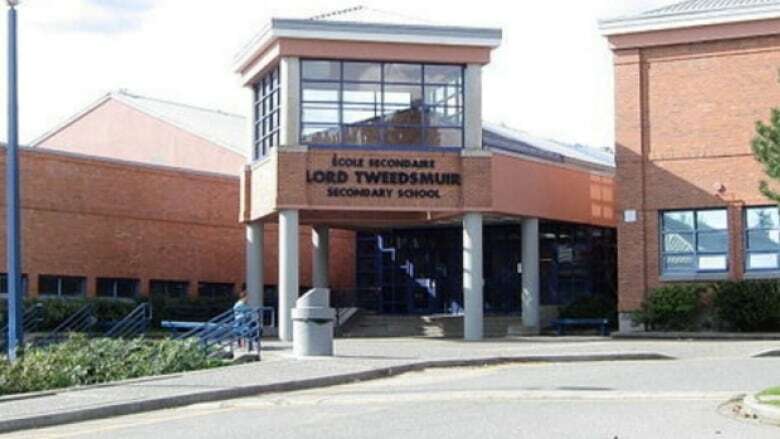 "It would be to look out at the planning and get a sense of the developments that are already coming to be able to plan and possibly fund these schools long before we really need them. That's what really has to be done."